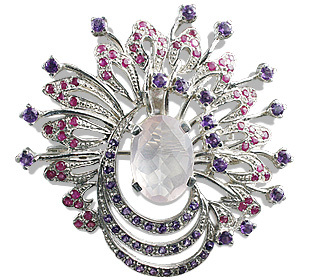 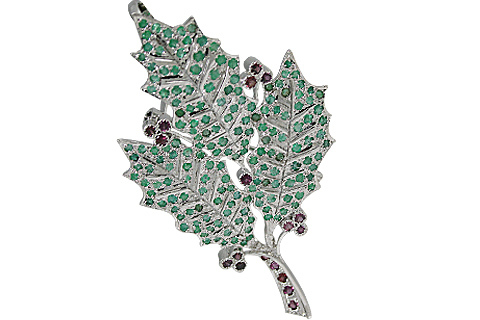 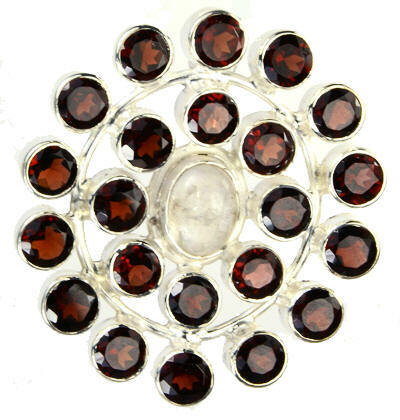 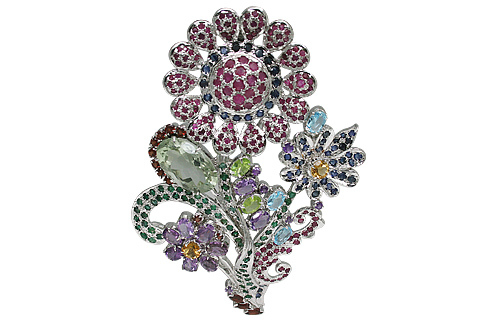 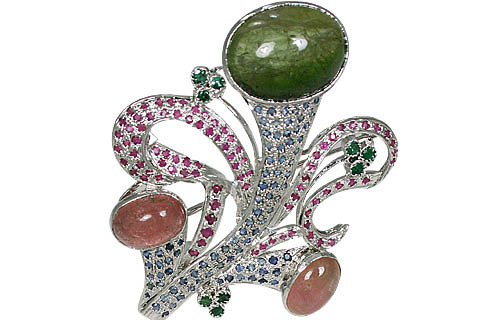 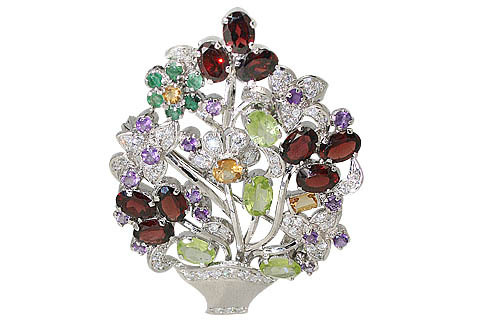 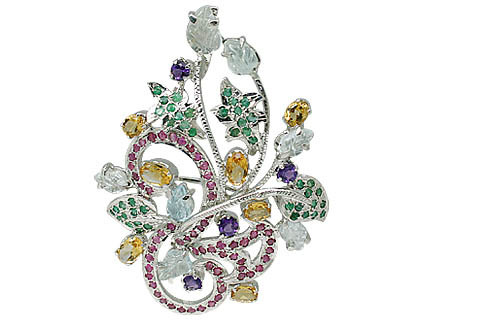 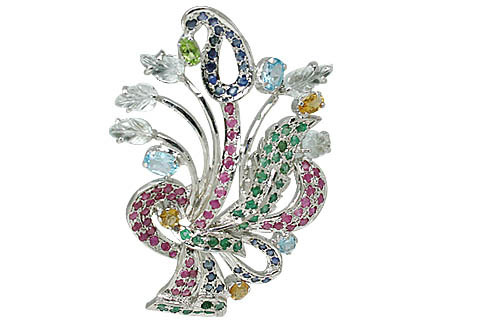 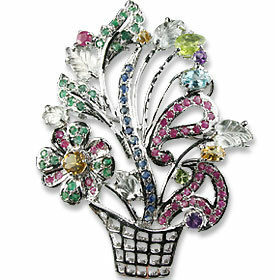 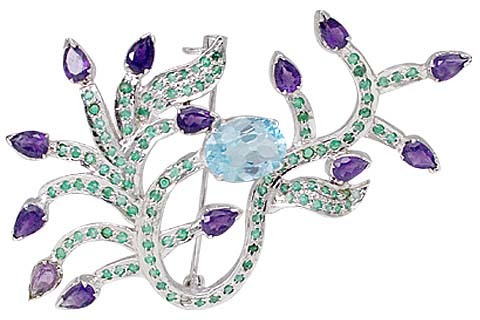 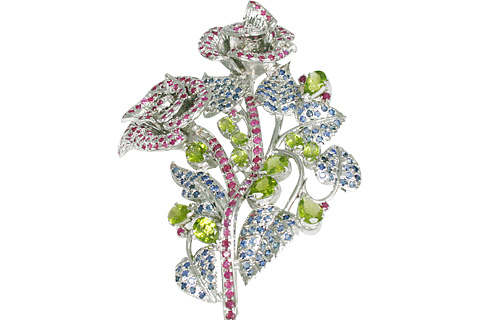 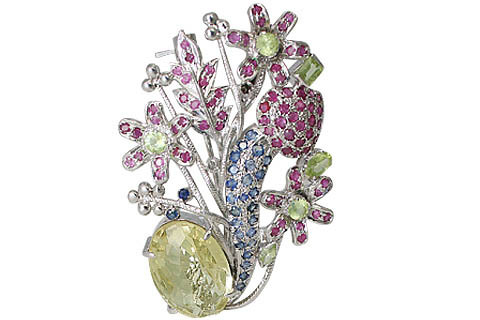 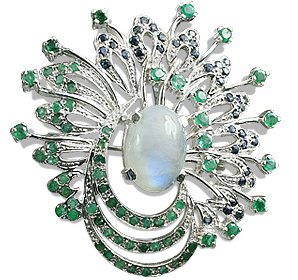 A gorgeous collection of natural gemstone brooches in sterling silver. 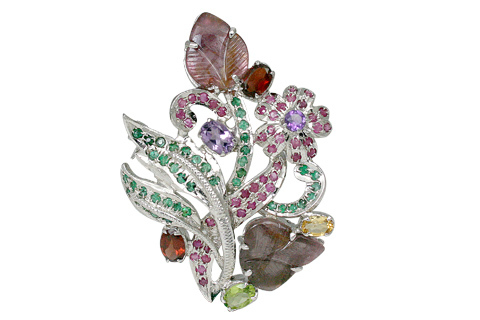 All our brooches are handcrafted into delicate works of art by skilled artisans of India from a select quality of large variety of gemstones. 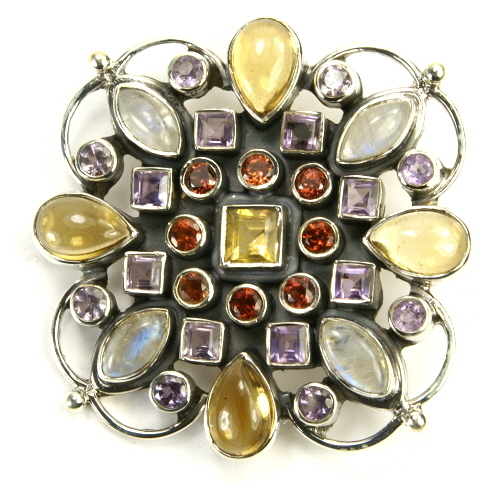 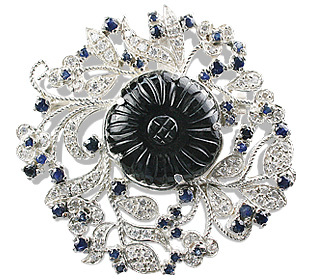 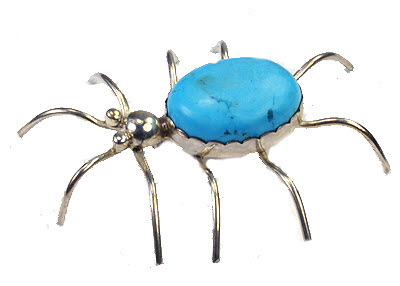 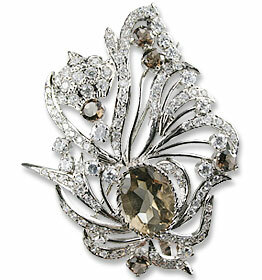 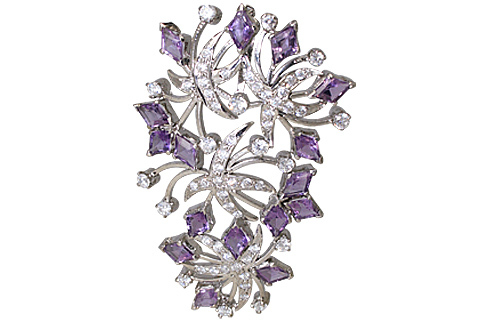 Almost all our brooches can double up as pendants. 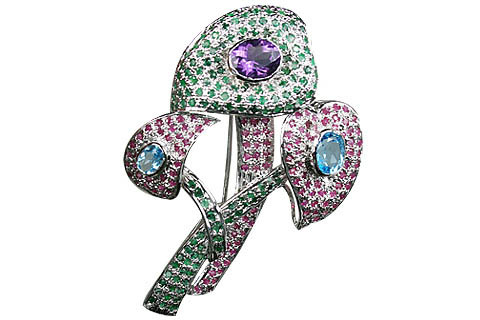 So buy one piece and use it as two.